I am back with another make up tutorial. This time I will using mostly Sarange Product. 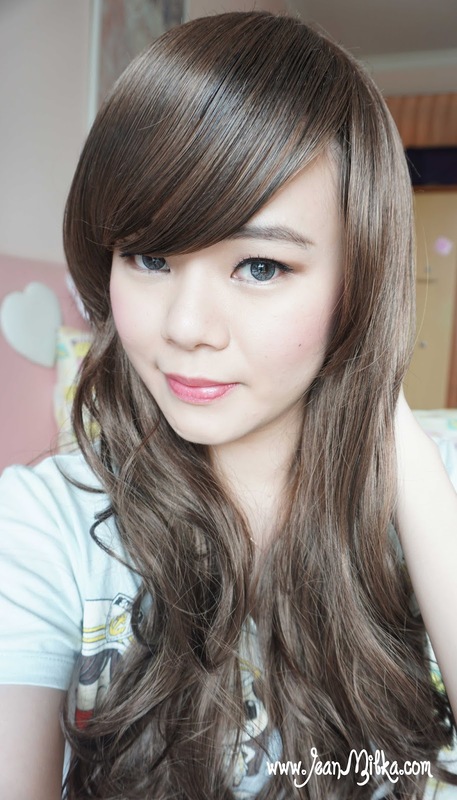 Sarange is one of Korean makeup brand that formulated especially to enhance the beauty of your natural skin. Sarange comes from "saranghae" which means "I Love You" in Korean. First time I heard the name, I was thinking, is it possible for a boy to confess his feelings using "Sarange"? ^-^ well, since I love make up, if someone coming to my house with a cute parcel full of Sarange products.. he will totally get my attention ^^ *who doesn't want a boy who really understand what you like ? hahaha... cheesy side of me*. Okay stop with my silly thought, back to Sarange. First thing I was flattered with the packaging. 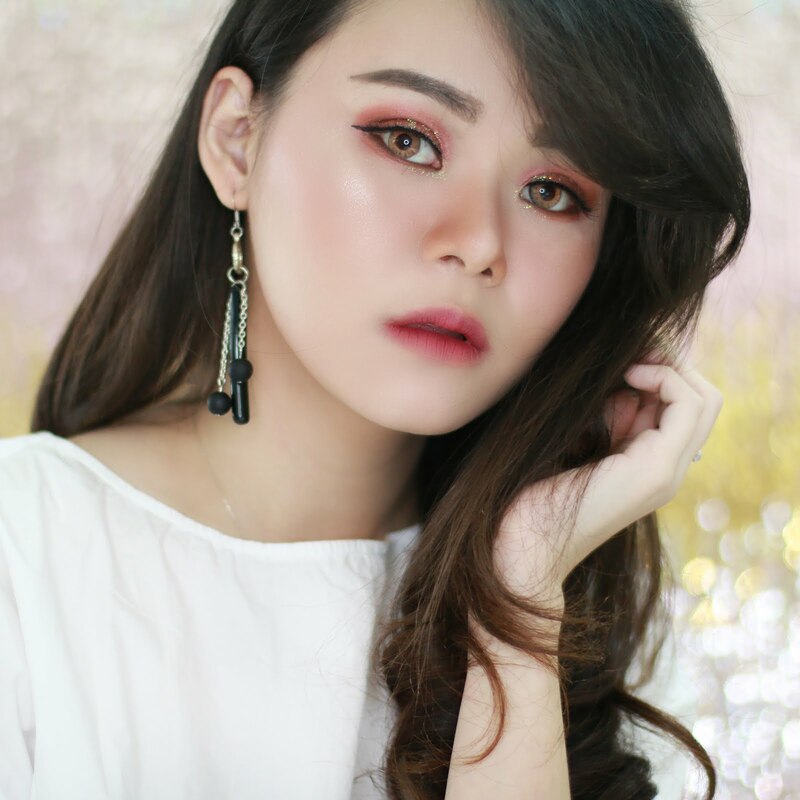 Distinct with mostly Korean makeup brand with cute or girly packaging, Sarange comes in simple, predominately with silver, and elegant packaging. I really like the packing, I will talk more about it in the product review post *comment down bellow which Sarange product you want me to review first?*. Overall I would say Sarange have some great products. 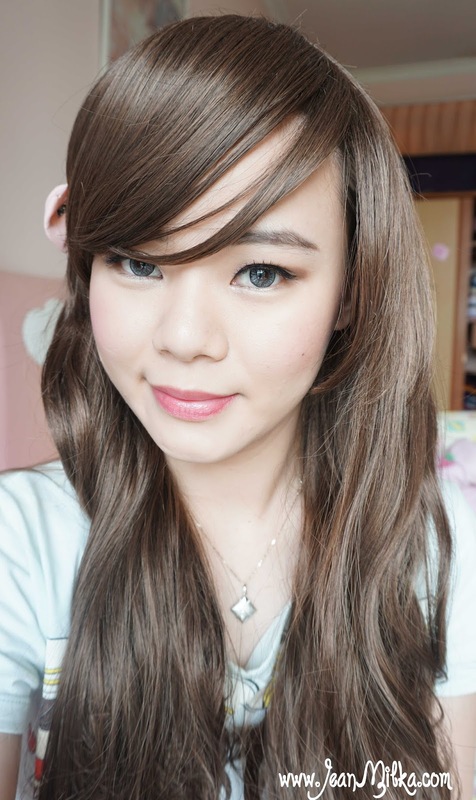 One of their best seller product which is Sarange Triple Crown BB Cream is really good to even out your skin tone, even thought it's not enough to cover my acne scars, but I like it for daily no-makeup makeup looks. Right now, IBB x Sarange held a Makeup Challenge for you girls... *yeiihhh....*. 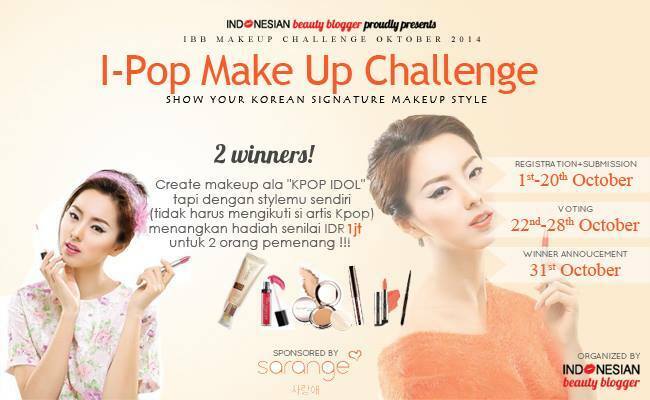 All you need to to do is create your signature Korean makeup looks.. *check out the makeup challenge details here*. also Sarange lipstick and lipgloss. 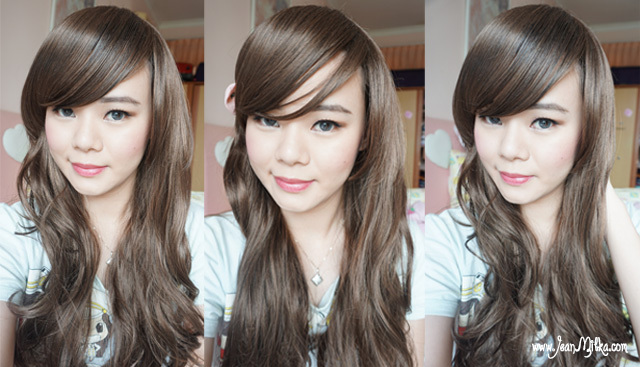 This is my go to looks for lazy day, of course minus the contact lens and fake lashes. 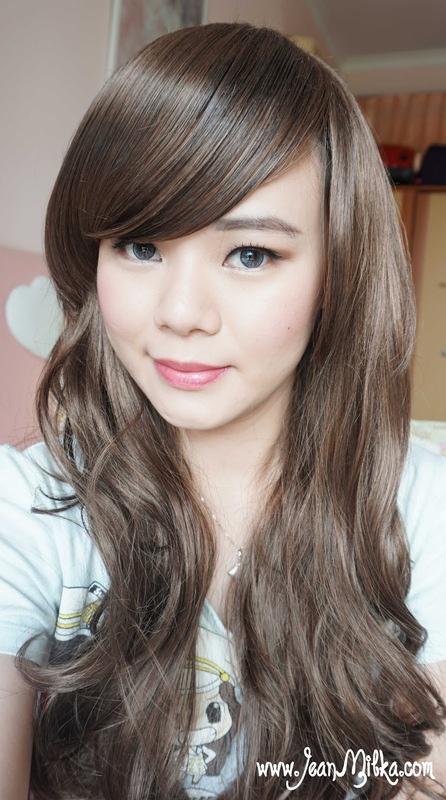 I really like this looks because it makes me looks like I put less effort but still enhanced my natural beauty. 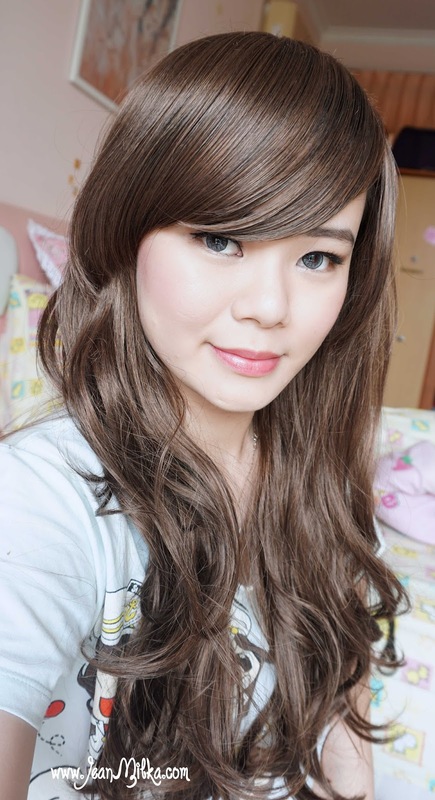 That is all for my signature korean makeup looks tutorial featuring Sarange. Don't forget to join the make up competition. You will regret it if you are not, because the prize is so worth it ^-^ *I Love most of the product*.You can check out the details here. Also don't forget to keep in touch and get the update about Sarange by follow their social media. Readers : Have you ever tried any product from Sarange? what is your favorite? 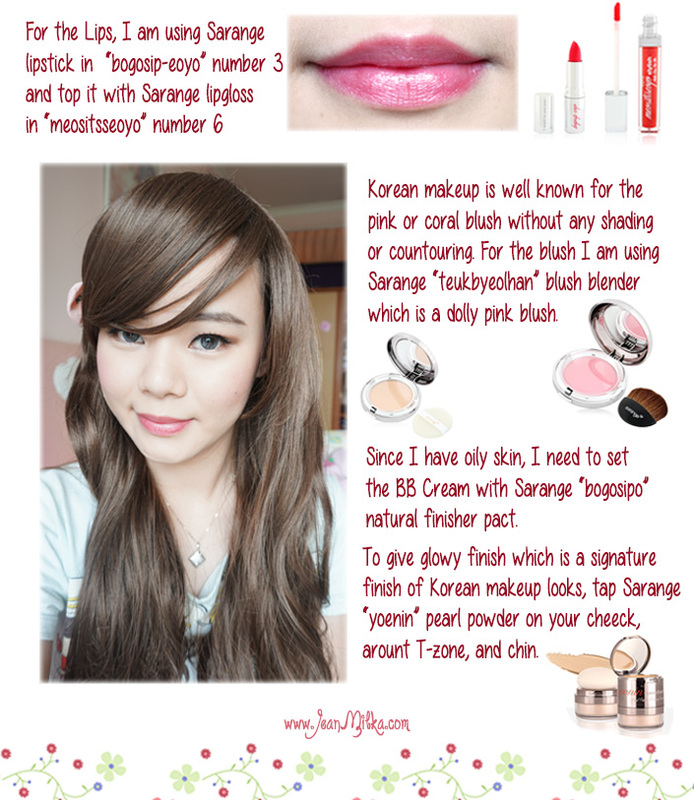 9 komentar on "[Makeup Challenge] My Signature Korean Makeup Looks with Sarange"
You have glossy hair and clear complexion! Beautiful.